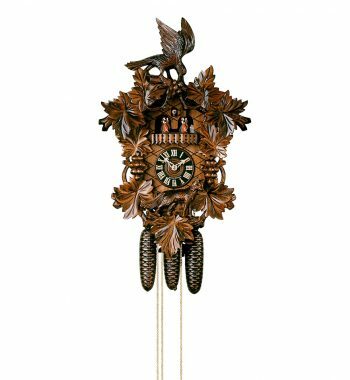 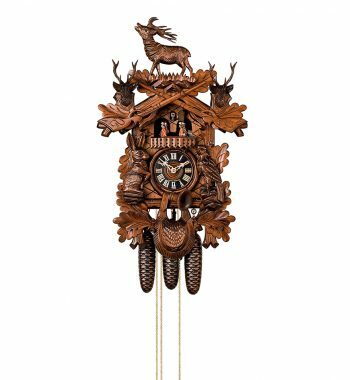 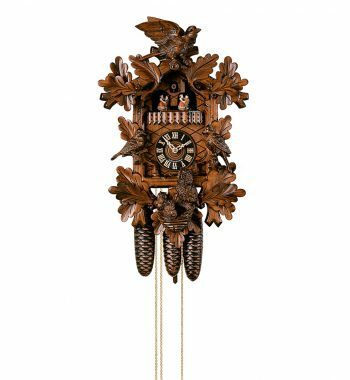 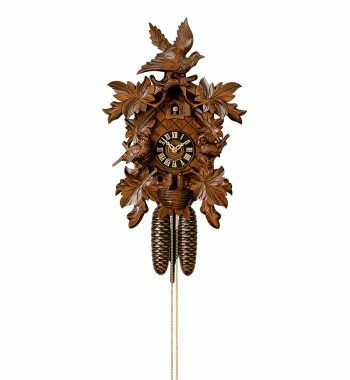 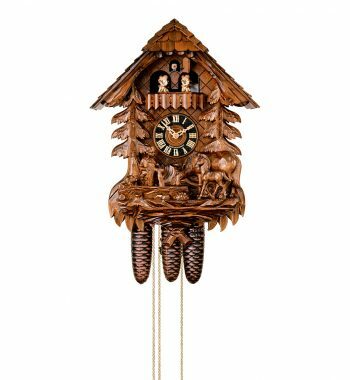 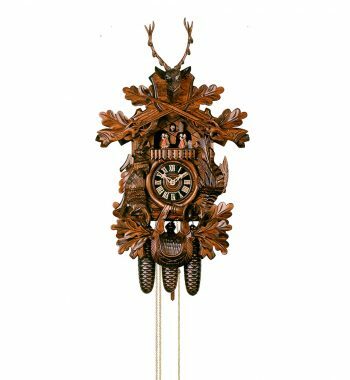 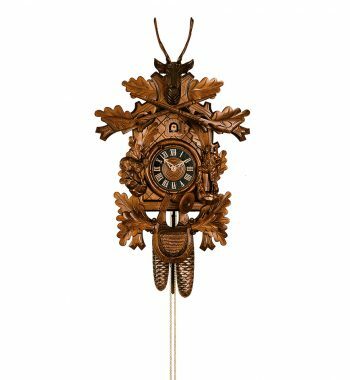 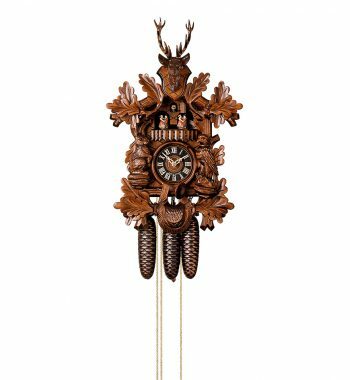 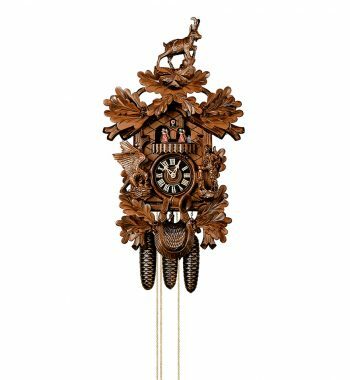 Original Cuckoo Clock from the Black Forest (Made in Germany) Notice: Our price includes insured shipping worldwide. 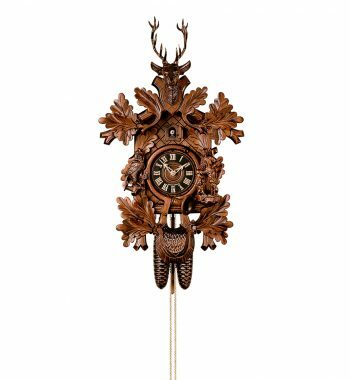 From time to time we offer very special clocks for a very special price. 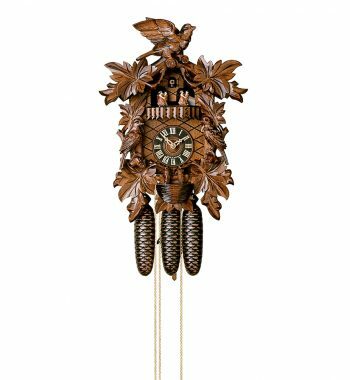 Those popular clocks are perfect presents for many occasions. 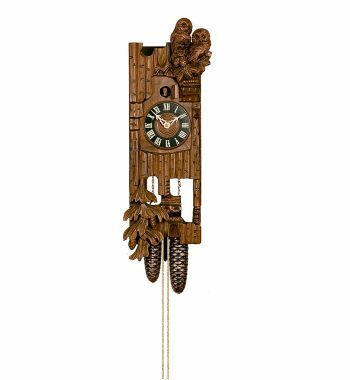 Many of our best-selling cuckoo clocks are in stock for quick delivery. 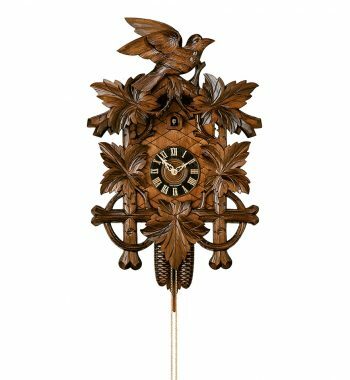 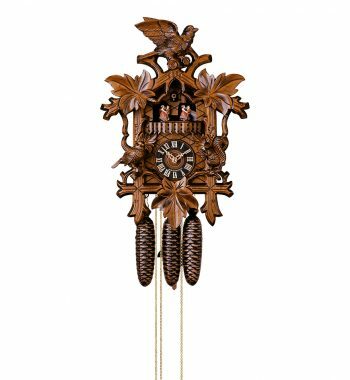 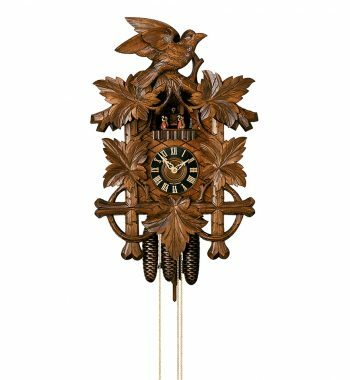 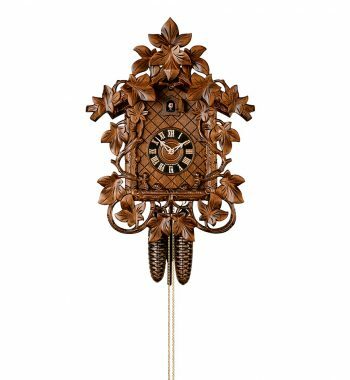 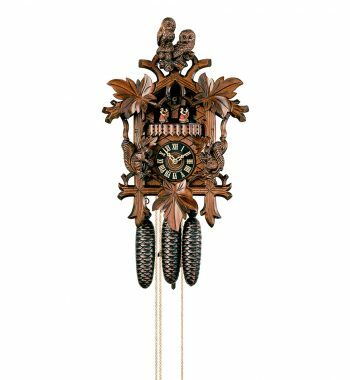 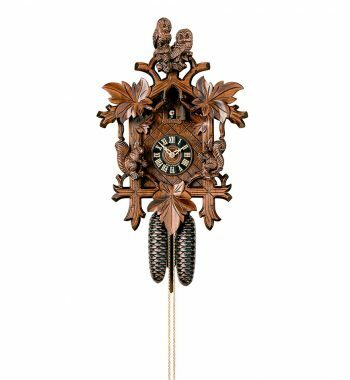 The Cuckoo Clocks on this website are made by Hönes in the town of Titisee-Neustadt in the heart of the High Black Forest / Germany. 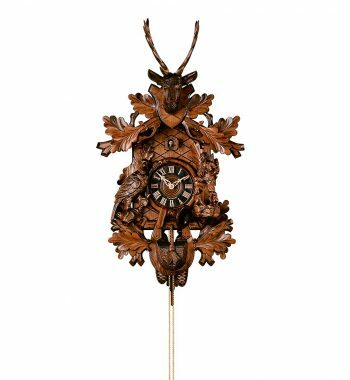 The Company Hönes Clocks is member of VDS (Black Forest Clock Association). 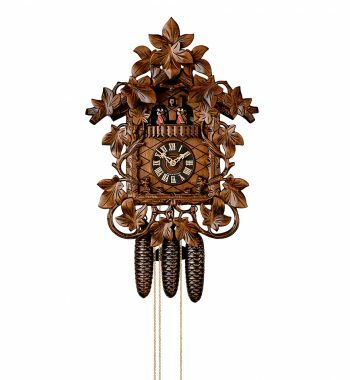 Will be well known all over the world and be visited by thousands of tourists every year.